Just like ever January, most of us have made New Year’s resolutions that we are already struggling to keep on top of – and it’s not even February yet. It’s hard to kick old habits and develop new ones. Whether you want to improve your time management, stay on track with work and life tasks, read more, remember to water your plants, or work out consistently – there’s an app for that. Here are the apps you need to get through 2019. 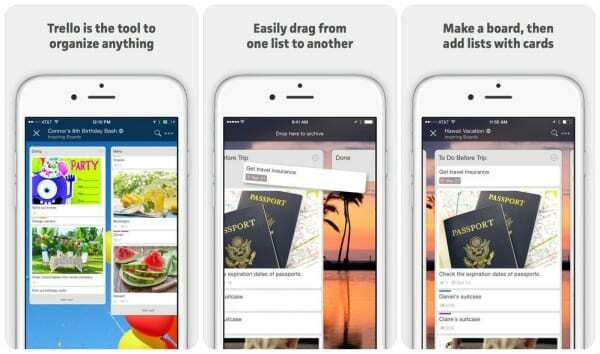 With Trello you can create different boards and to-do lists for different areas of your life. 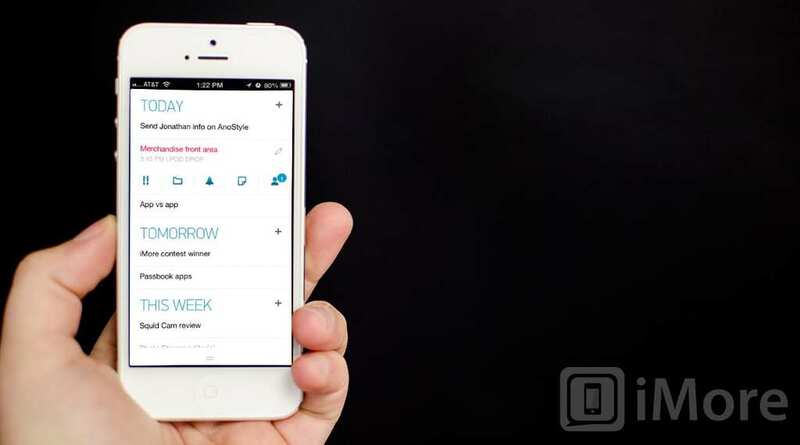 This way you can simultaneously track progress at work and at home. The app is very visual, as you can add cards and images for various tasks on your boards. The best part of this app is that you can share your boards with relevant people like co-workers, spouses, roommates, or kids. Did we mention it’s free? There are also cool additions you can purchase to make the app even better, if you so choose. 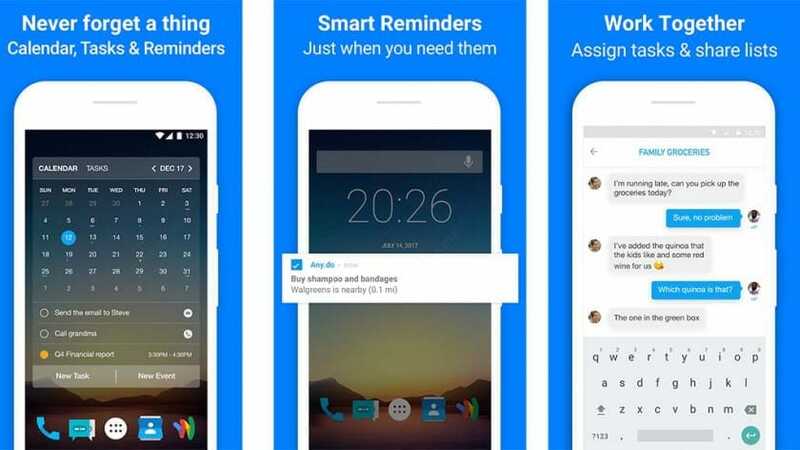 Any.do is a super helpful app that lets you create lists and reminders. You can sync between devices and share with people – so next time you need your spouse to get everything on the grocery list, they have no excuse, as you can easily share it to their phone on the go. It’s a great app for grocery and shopping lists, as well as keeping track of dates and appointments, as it syncs to your calendar. The coolest new feature of the app is that it can sync with Alexa, which makes everything more integrated and easier. The Hours Time Tracking app is a really helpful tool for those of you who are freelancers, sel-employed, or work in more creatve and dynamic fields. If you need to accurately and easily track your work hours, this is the best way to do it. 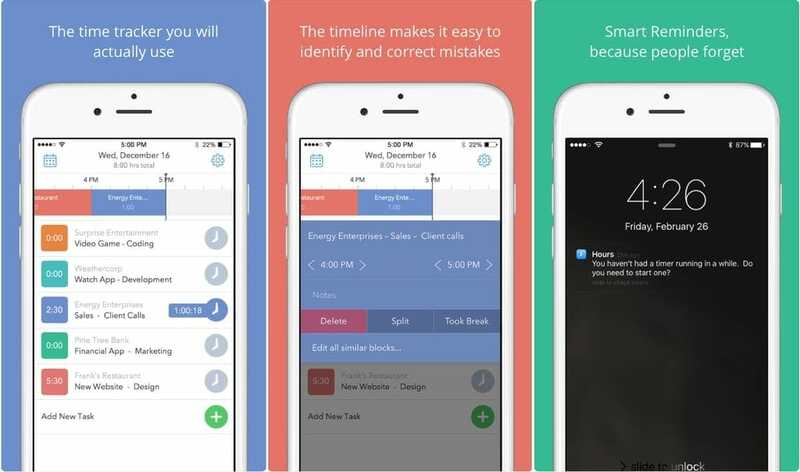 The app will also send you reminders in case you forget to use it for a period of time. You can easily monitor how you’re managing your time in order to improve it. While this app does cost $8 for Pro, which we highly recommend, it’s definitely worth the money.